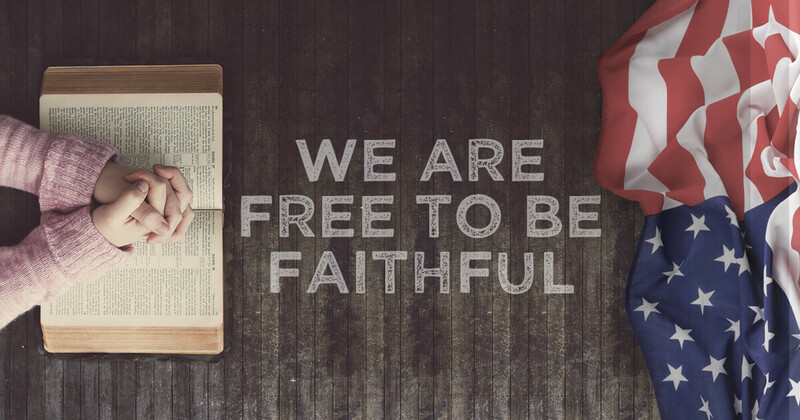 The spring 2016 Free To Be Faithful Newsletter contains information about several pending U.S. Supreme Court cases affecting religious liberty, including those impacting the pro-life movement and the Catholic organization Little Sisters of the Poor. 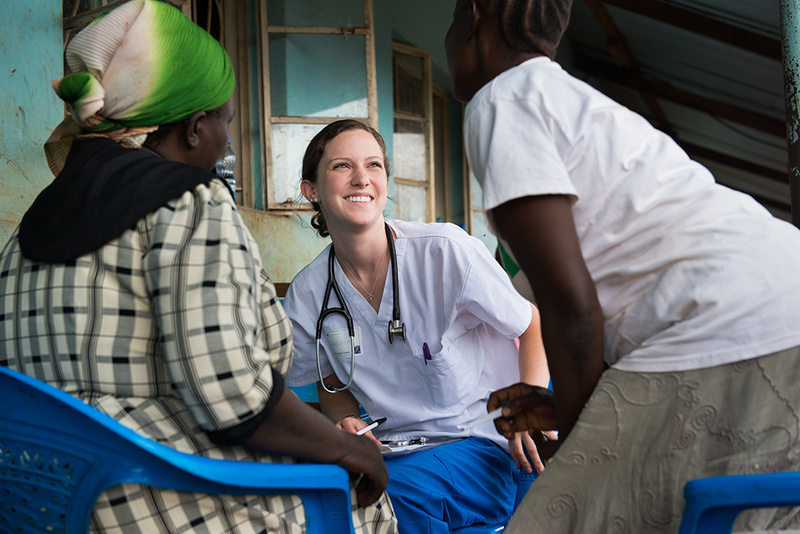 The Lutheran Church—Missouri Synod sends Mercy Medical Teams (MMT) — comprised of medical personnel, clergy and hardworking laypeople from the United States — to provide medical care to people living in remote areas of the world. This short item is a significant statement by Luther regarding the fate of children who die before they can be baptized. 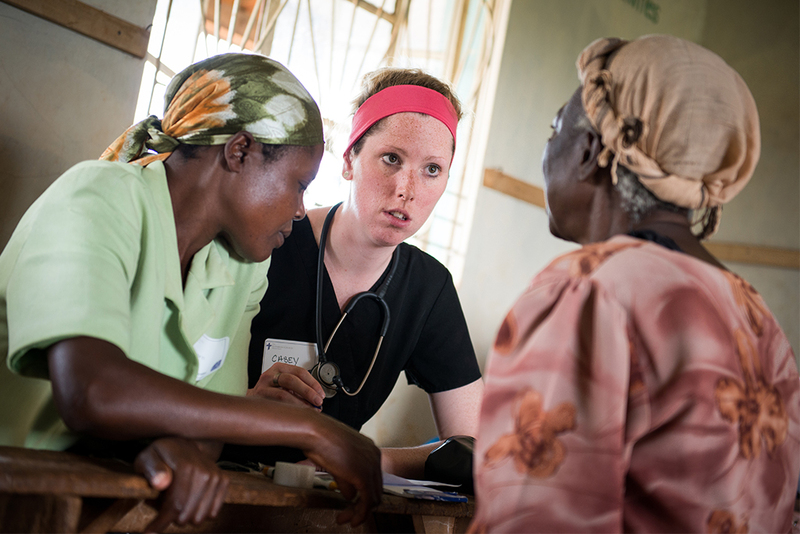 KFUO Radio host Andy Bates talks with Tracy Quaethem and volunteers about LCMS Mercy Medical Teams. 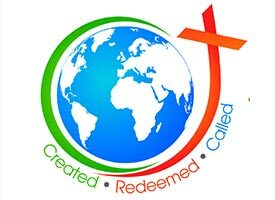 Quaethem, of LCMS Life and Health Ministries, shares details about the program, and past participants share personal stories from serving in Madagascar, Kenya and other underserved regions. KFUO Radio host Andy Bates talks with Katie Schuermann, Tracy Quaethem, Peter Slayton and Rev. Marcus Zill to discuss the recent March for Life in Washington, D.C., and the Walk for Life West Coast event in San Francisco. 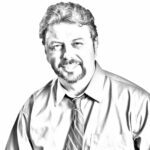 KFUO Radio host Andy Bates talks with Rev. 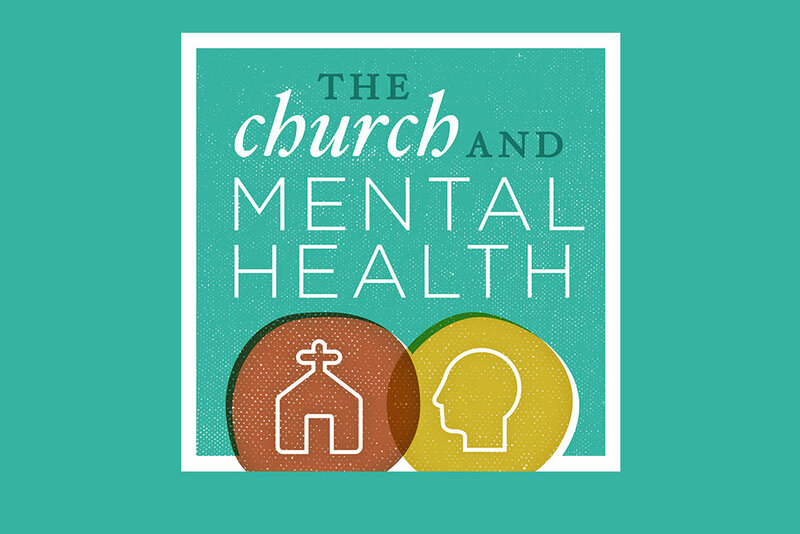 Todd Peperkorn, pastor of Holy Cross Lutheran Church, Rocklin, Calif., and Stephanie Neugebauer, director, LCMS Life and Health Ministries, about “The Church and Mental Health Workshop” at Concordia Seminary, St. Louis, on Saturday, April 9. 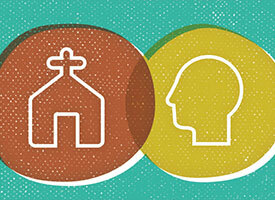 “The Church and Mental Health” is planned for Saturday, April 9, at Concordia Seminary, St. Louis. 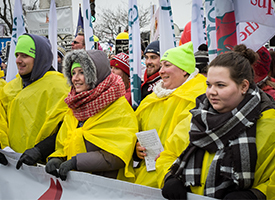 LCMS participants leading the March for Life include students from Synod universities and its St. Louis seminary as well as pastors and congregation members. 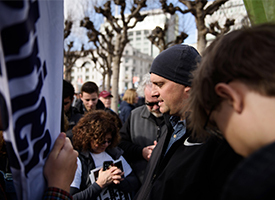 Marchers hit the streets of Washington, D.C., and San Francisco to show their support for the unborn and for the sanctity of life at all stages. 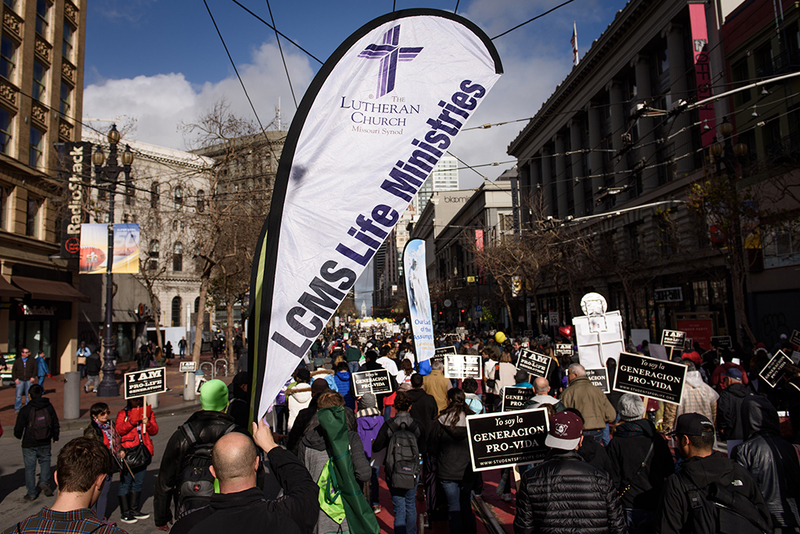 LCMS Lutherans gathered in San Francisco on Saturday, Jan. 23, 2016, for the Walk for Life West Coast, which was held to remember the value and worth of each child — born or unborn. 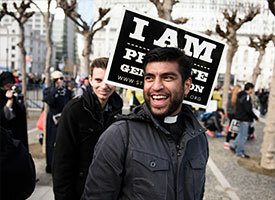 Photo gallery: 2016 March for Life in Washington, D.C.
LCMS Lutherans gathered in the Washington, D.C. area on Friday, Jan. 22, 2016, to remember the value and worth of each child — born or unborn. A Divine Worship service was held at Immanuel Lutheran Church in Alexandria, Va., and participants went to the March for Life in Washington. 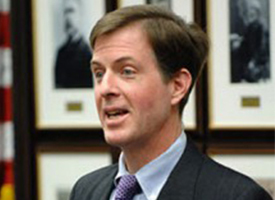 Timothy Goeglein, vice-president of External Relations for Focus on the Family in Washington, D.C., and Worldwide KFUO radio host Kip Allen on Jan. 20 discuss current events surrounding the pro-life movement and religious liberty. 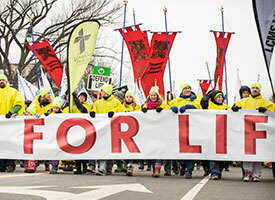 KFUO Audio: Interview about January 22 March for Life in Washington, D.C.
KFUO Radio host Andy Bates talks with Tracy Quaethem, manager of LCMS Life and Health Ministries, about the March for Life scheduled for Jan. 22, 2016, in Washington, D.C.
KFUO Radio host Andy Bates talks with Rev. Christopher Esget, Tracy Quaethem, Stephanie Neugebauer and Rev. Michael Salemink about the upcoming January 2016 March for Life events in Washington, D.C., and San Francisco. 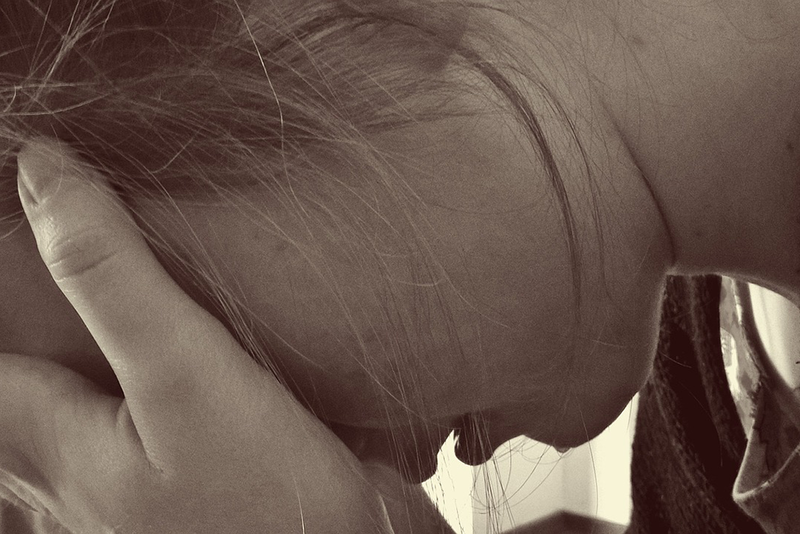 In the winter 2015 issue of Notes for Life, LCMS Life Ministry provides insights and encouragement for ministry to the mentally ill and shares ways to intentionally care for the poor. 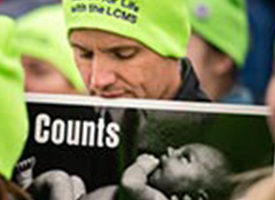 Resources from LCMS Life Ministry and Lutherans For Life may be used for the Jan. 17 “Life Sunday” observance or any Sunday a congregation chooses.